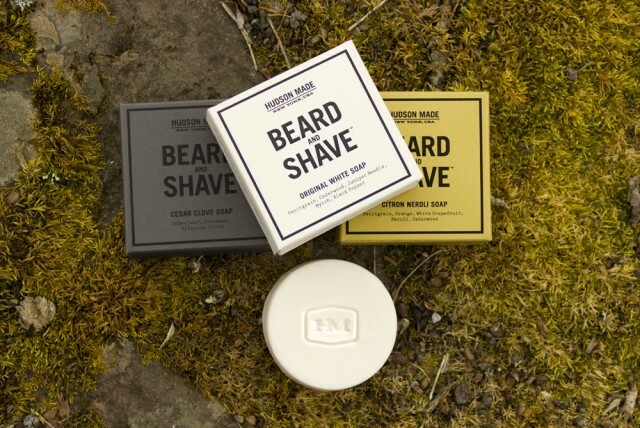 Whether you’re expressing your individuality or simply practicing good hygiene, there’s one thing most men can agree on—personal grooming never goes out of style. 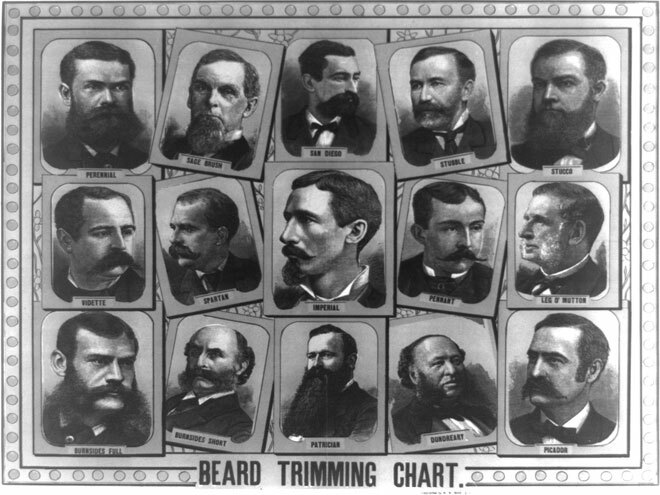 When it was my turn to begin shaving, it took years of enduring nicks and crooked sideburns to develop a signature regimen. Although I earned a badge of honor in razor burn, when it was time to learn the do’s and don’ts, I didn’t have an older male around to show me the ropes. The experience not only left me feeling a bit swindled, but also wondering how other young men learned their grooming techniques, especially if they never had the standard “talk with pa”? I decided to seek out answers from several well-groomed friends and colleagues. Queens County, New York, circa 1915. 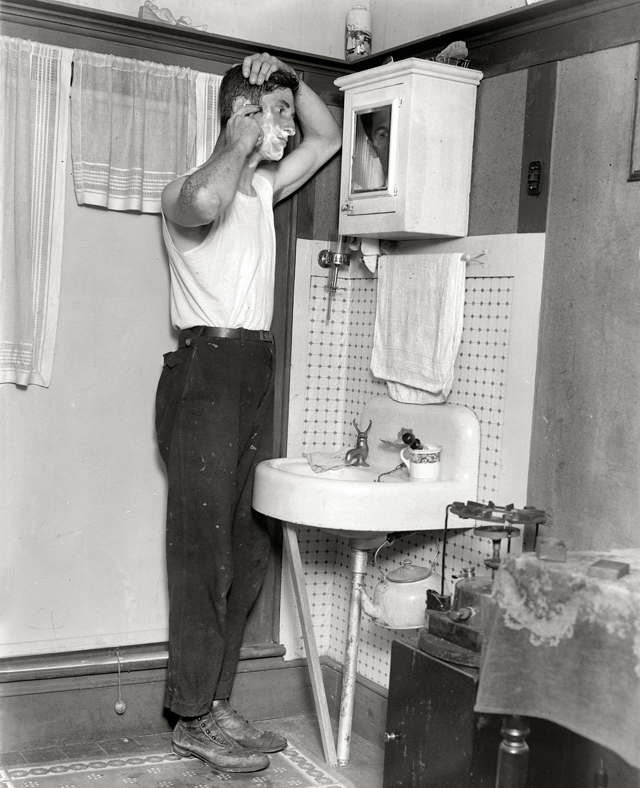 “Shaving at Broad Channel.” Courtesy of Shorpy. Often we forget the life lessons taught to us in elementary school. 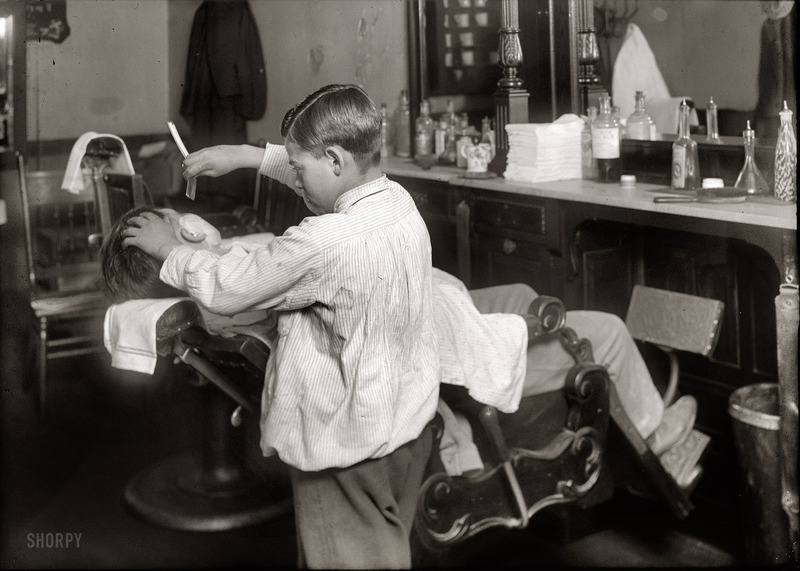 But Tim Kreider, cartoonist and contributor for The New York Times recollects his fifth-grade teacher gave a shaving lesson in class, “ostensibly as part of a speech unit, but it was also something he knew we prepubescent males would soon have to learn. It was a while before I would need the information, though, so by the time I needed to shave I’d pretty much forgotten his pointers.” Whether grooming styles and traits stem from the home or a crash course in elementary school, greater awareness has evolved with today’s modern man. Gilman notes, “it’s starting much earlier over the past 20 years, and I think the reason lies in increased acceptance (it’s become less taboo) along with the amplified showcasing in the media and movies. The coverage has set some ‘style goals’ for males.” However, it seems breaking down the barriers for guys to feel comfortable sharing tips and techniques is still not quite up to speed with today’s abundance of well-coiffed marketing. “Aside from the occasional ‘cool haircut’ or ‘I like the beard,’ it’s just not conversations men have openly unless it’s within the proper confines with experts in the field. They tend to chat more freely on the topic online or with their barber,” says Gilman. From self-taught survivors, to those who’ve received wisdom passed down from tradition, we’ve all earned a badge of honor in taking care of ourselves as we see fit. It’s something that will always tie us together, whether you willingly participate in the ‘groomunity’ or not. Looking to amp up your grooming ritual? 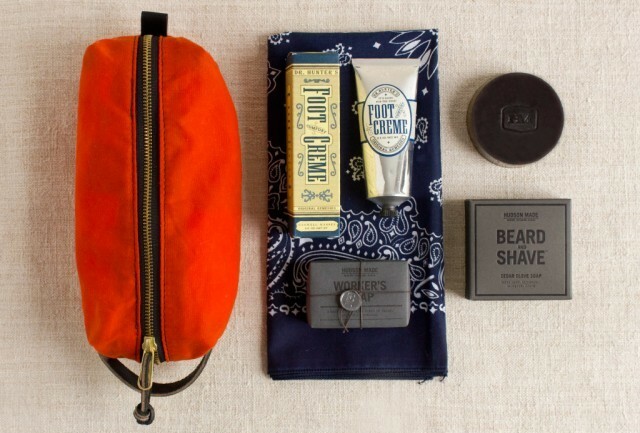 Visit Hudson Made’s grooming collection.